In addition to silk, Chinese merchants sold tea, spices, and jade. Jade is a hard, shiny stone used to create beautiful carvings. In exchange, the Chinese received gold, silver, precious stones, glass, ivory, horses, elephants and wool. Many Europeans first became aware of China when the armies of Alexander the Great expanded his empire along the Silk Road into Central Asia. In 329BCE, Alexander founded the city of Alexandria Eschate (“Alexandria the Furthest”) about 400 miles west of the Chinese frontier. In the centuries that followed, trade grew between the Roman Empire in the west and the equally extraordinary Han Dynasty in China. In 1269, Marco Polo traveled from his home in Italy to China on the Silk Road. His book about his adventures became well-known, but Polo’s stories of China were so amazing that many Europeans could not believe they were true. Along with goods, ideas also traveled the Silk Road. Buddhismwas introduced to China during the Han Dynasty by merchants from India. Over time, Buddhism lost much of its influence in India, but became very popular in China. 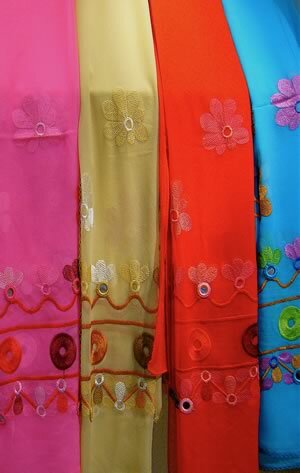 These scarves are made from silk, a beautiful, soft and fabric seems to glow. 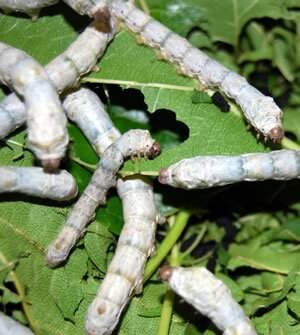 Silkworms are not actually worms, but the tiny caterpillars of silk moths. 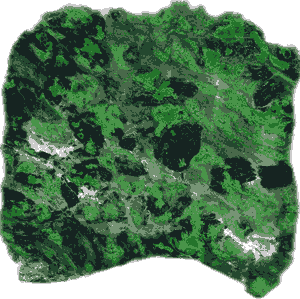 Jade is a hard, shiny ornamental stone used to create beautiful carvings. 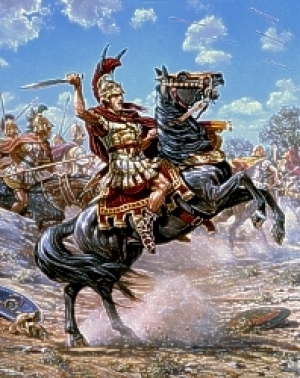 Many Europeans first became aware of China when the armies of Alexander the Great expanded his empire along the Silk Road into Central Asia. 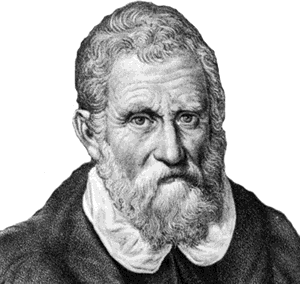 Marco Polo (1254 – 1324) claimed to have traveled the Silk Road in the thirteenth century. A book about his adventures introduced Europeans to China and the cultures of the Silk Road.